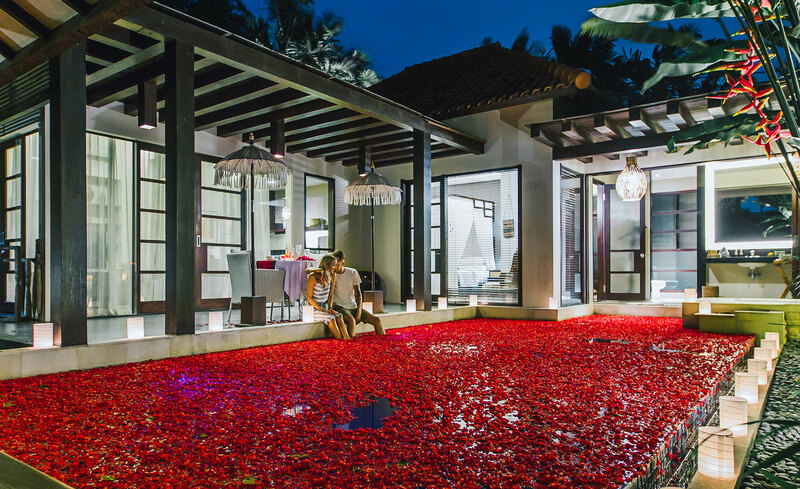 Enjoy romantic dinner like never before! 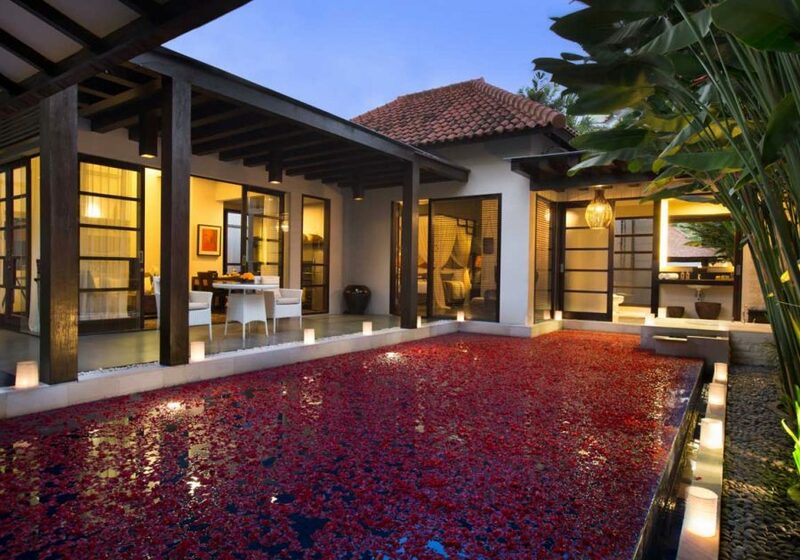 The moment you step inside your villa, you will find the bedroom decorated with fresh flowers, your pool will be fully covered with thousands fresh flower petals, your garden will be full of candles, your private chef and private butler will be there to serve your very special 5 course menu with red wines and romantic music to sway you until the end of dinner. 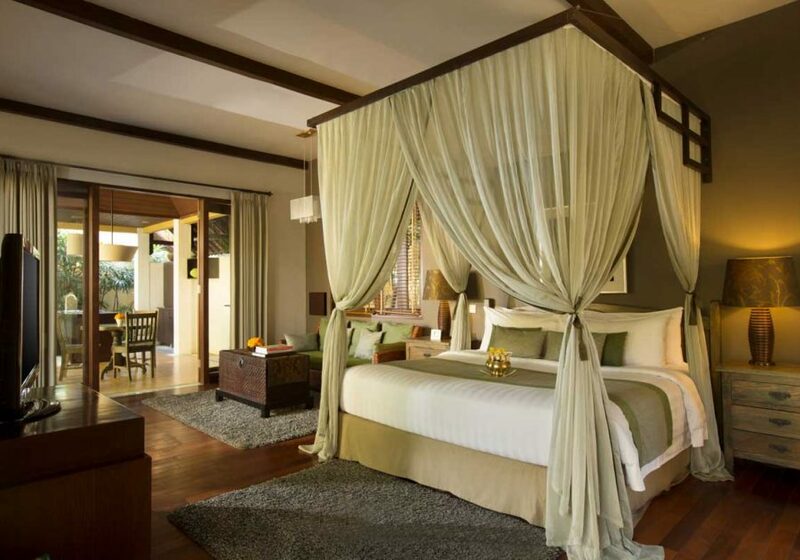 Peaceful, elegant, romantic, and above all, entirely private just for the two of you. 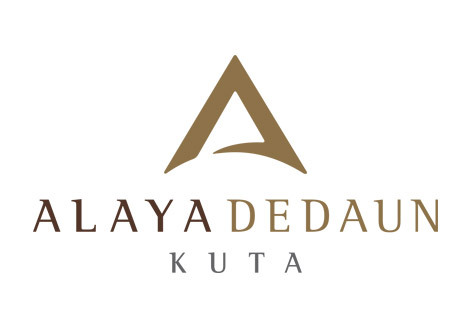 Enjoy an unforgettable experience at Alaya Dedaun Kuta. Valid Immediately to March 2019. For further details information please drop your email to sales.dedaun@alayahotels.com with mention subject “Honeymoon Package”.